Thrifty in the Burg: Manic Monday! - Formula for .98 cents! Manic Monday! - Formula for .98 cents! Hey all! It is officially summer and the temperatures are starting to show it. This is the last week for a while in which it will be under 80. Oh well. It was inevitable. But now is the time for swimming and fun summer trips! I am excited for my little boy to get to the age of walking. The options of doing fun activities will start to open up more. We walked to the park today because it was beautiful this morning. He loved looking at the trees and hearing all the sounds of summer. A wonderful thing that summer brings is great prices on produce. I am so excited to get great deals on fruit. I love fruit in the morning and for afternoon snacking. It really makes my mood much brighter. 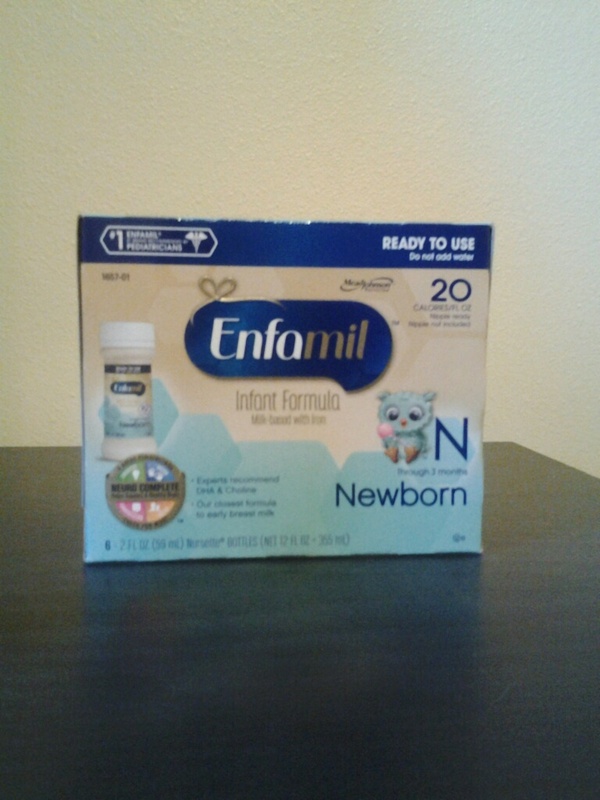 When you sign up on the Enfamil website they will send you two coupons that are $5 off any Enfamil product. 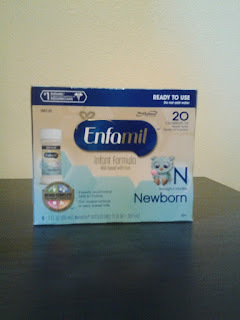 These are great high coupons for formula. When you use the $5 off coupon it will makes these only .98 cents at Walmart! Great price! 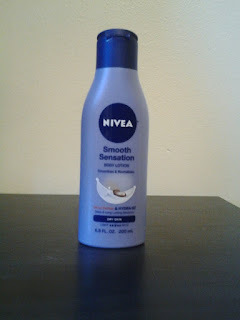 In this weeks SS 6/21 there are coupons that are $2 off one Nivea lotion. 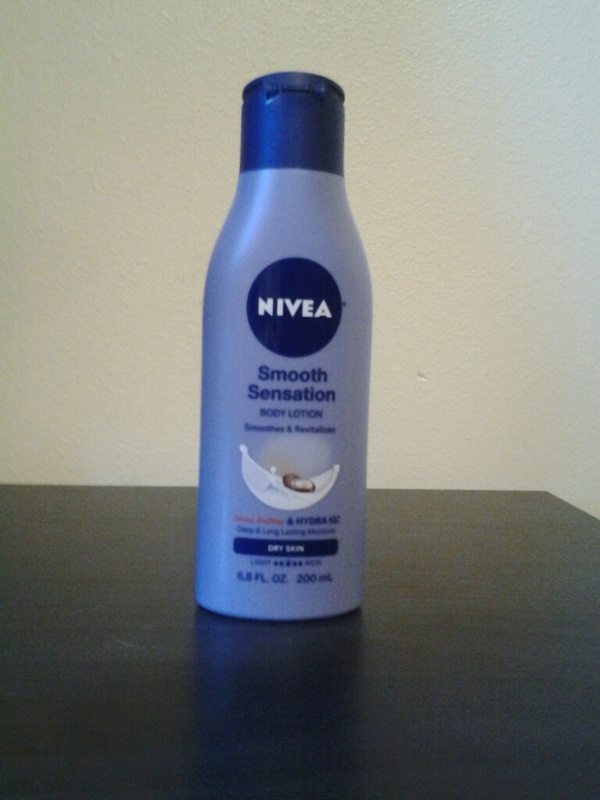 These smaller bottles of lotion are $3.96 at Walmart. Use the $2 off coupon and it makes this only $1.96. 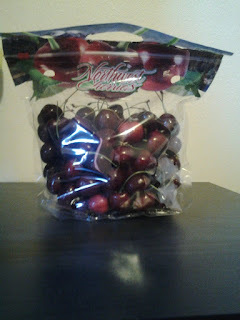 At Albertson's cherries are on sale for only $1.99 per lbs! This is such a great price. 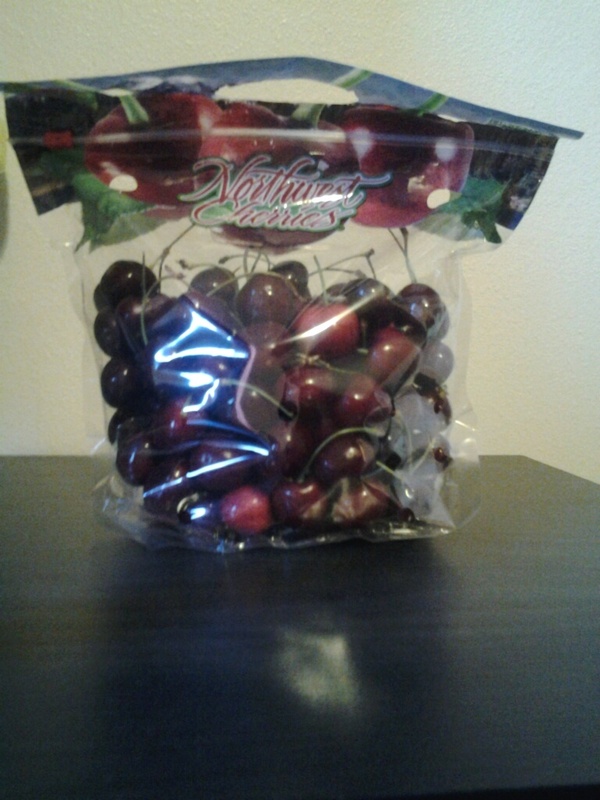 Cherries are always so expensive so when I saw this price I jumped on it. This sale ends tomorrow so don't wait too long to go get this great deal. I hope you are able to find these great deals and more. Please share the sales and deals you find in the comments below. Good luck on your shopping ventures this week! What are your favorites fruits to eat during the summer?